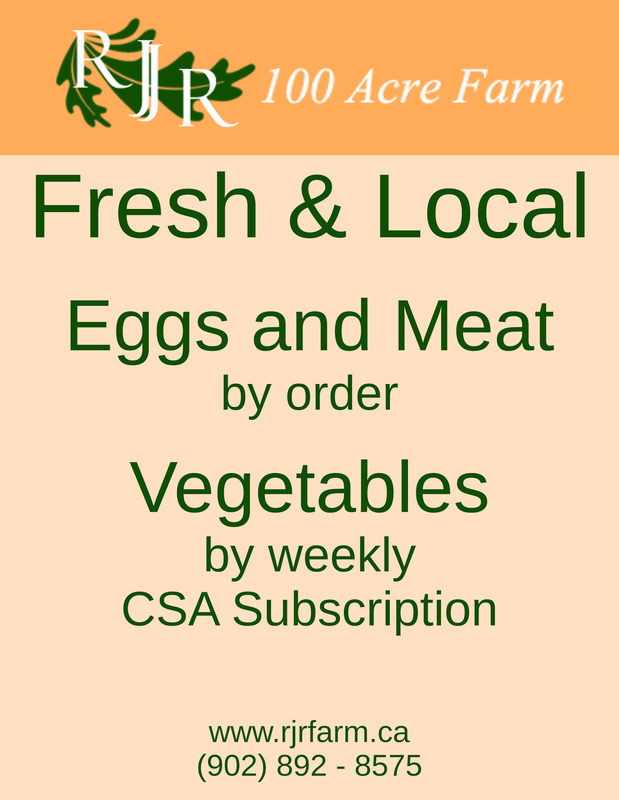 For anyone interested in knowing more about our farm, about the CSA we will be having an informal information session at the Farm Centre, 420 University Avenue. April 15th at 7pm is the date and time. Some refreshments will be provided. There is absolutely no cost or obligation to attend this session and we welcome anyone. Do you know anyone who might be interested? Pass the message long! Do you have a window, wall, business, office, apartment building, or somewhere that could post up a flyer about the farm? Let us know and we'll give you one to put up so we can help spread the word.